PAW Media has run its own music recording studio since 1999. There are lots of musicians in our member communities and we provide them with the opportunity to record in the PAW Media music studio. 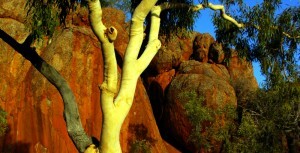 The first major CD release by PAW was Tanami Tracks and featured music from eight communities in over region. 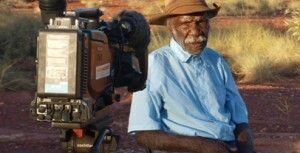 After a lull in recording PAW Media recorded and released the highly successful Aboriginal Rules soundtrack in 2007. From 2008 to 2009 we were able, through funding from FAHCSIA's Local Priority Fund, the NT Community Benefit Fund and the Foundation for Regional and Rural Renewal, to completely refurbish the music studio with much improved sound materials. 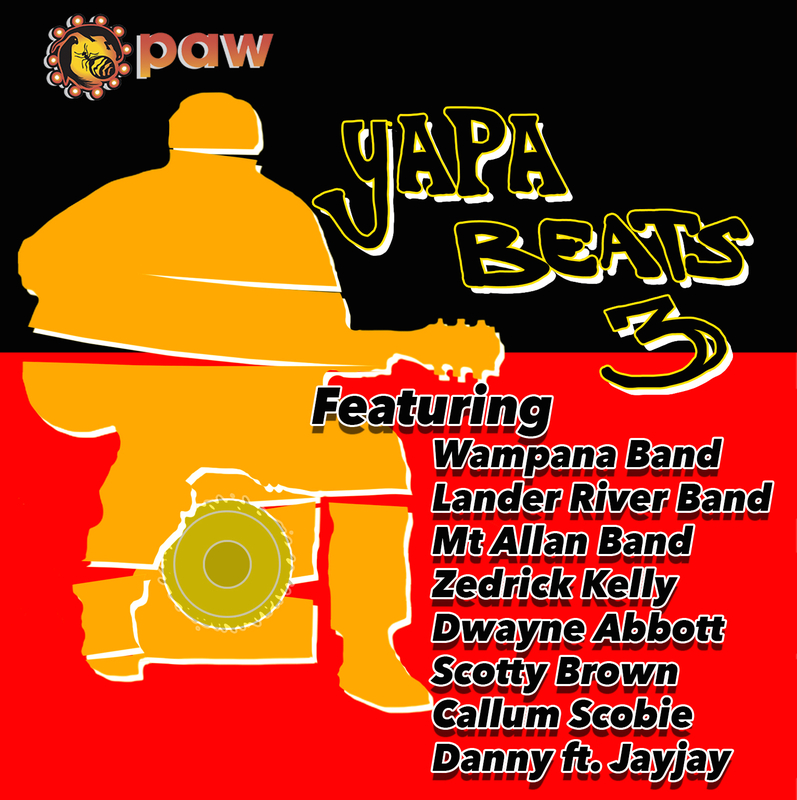 The Yapa Beats CD was released in 2009. Since then we have progressively recorded CDs such as Battle of the Bands compilations, a follow up Yapa Beats CD, and a Gospel compilation as part of our Hallelujah radio documentary. We worked with CAAMA Music on the Popportunity Lock Pop and Drop CD in 2009 and were proud to have our Music Studio as the hub for recording some exciting music from Esau Marshall, including his composition Judge. The original wall murals of our music studio (before they were repainted as part of our new music stage area) formed the graphics for the Popportunity CD cover. As our CDs are released they become available through our online store. We use Logic for our recording, and are able to provide guitars, drums and keyboard for bands recording with us. Scotty Brown of Rising Wind is employed as our sound engineer, with support from Norbert Morris of Desert Mulga Band. Bands wanting to record at the PAW Media Music Studio can ring us to book time in the studio, or just come in and set up a time.